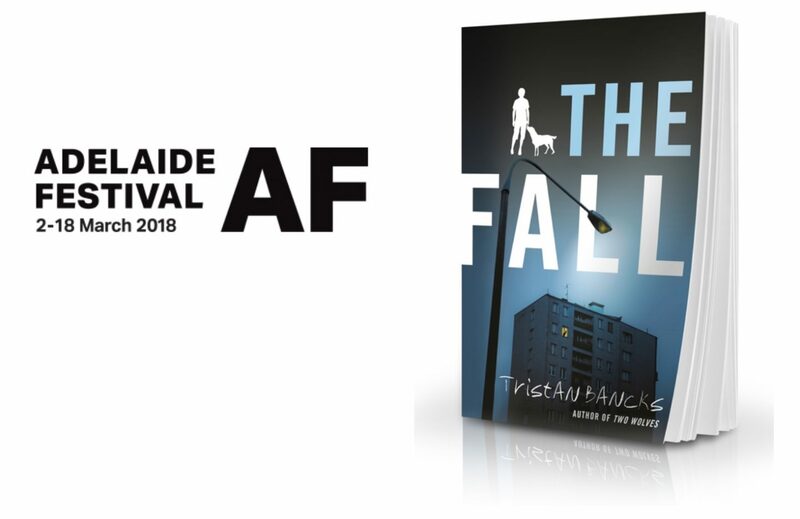 I’m happy to share that my novel The Fall has been shortlisted in the 2018 Adelaide Festival Awards for Literature alongside some extraordinary works by other Australian writers. The biannual awards are said to be one of the richest in the country and the children’s category has previously been won by Shaun Tan, Ursula Dubosarsky, John Marsden and Robin Klein. For the full list of nominees across all categories, click here.